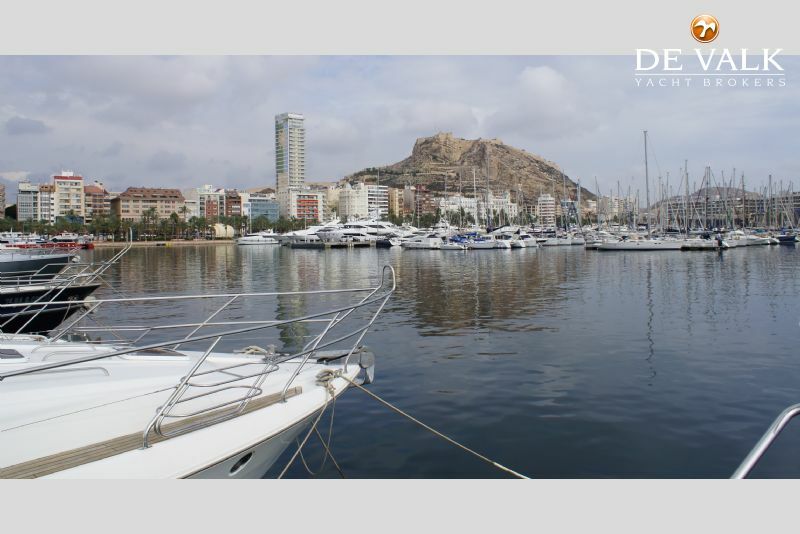 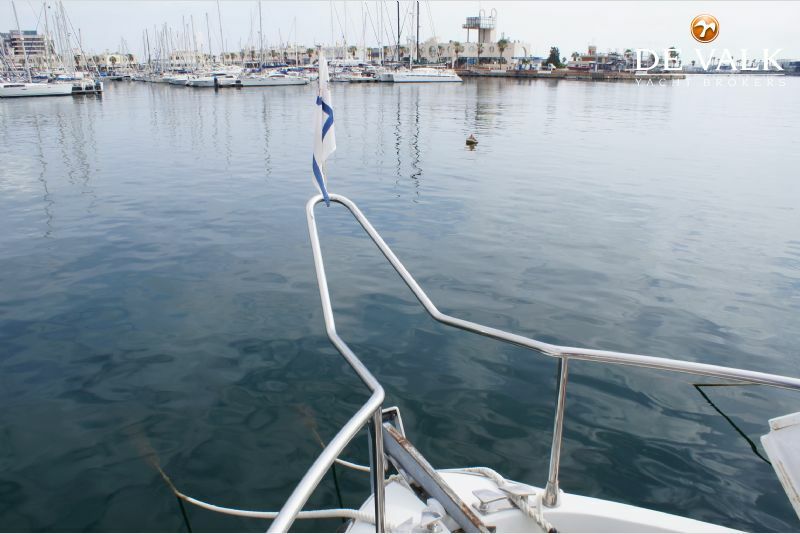 Best mooring place, great location, available now in Alicante!nThe beautiful marina is not just known for its hospitality, but also for its safety; unauthorised persons will not be granted access due to 24 reception security. 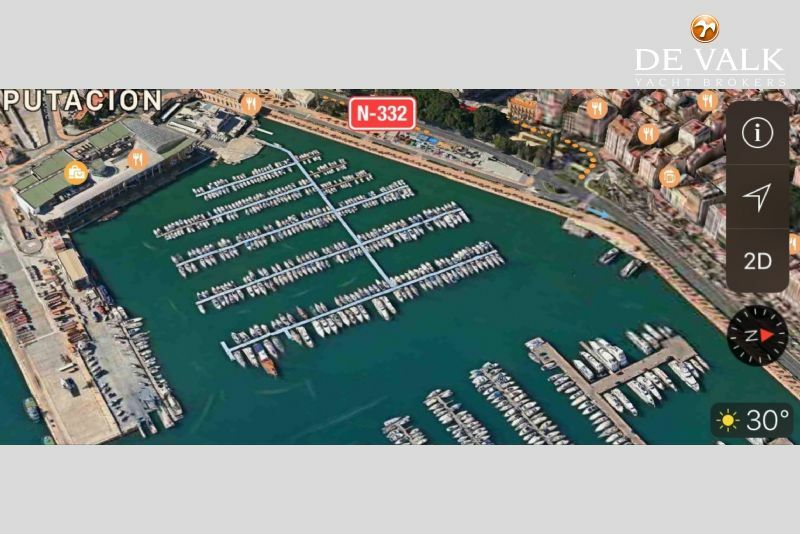 nThe mooring place is directly located on the outer pontoon and is very easy accessible for your yacht. 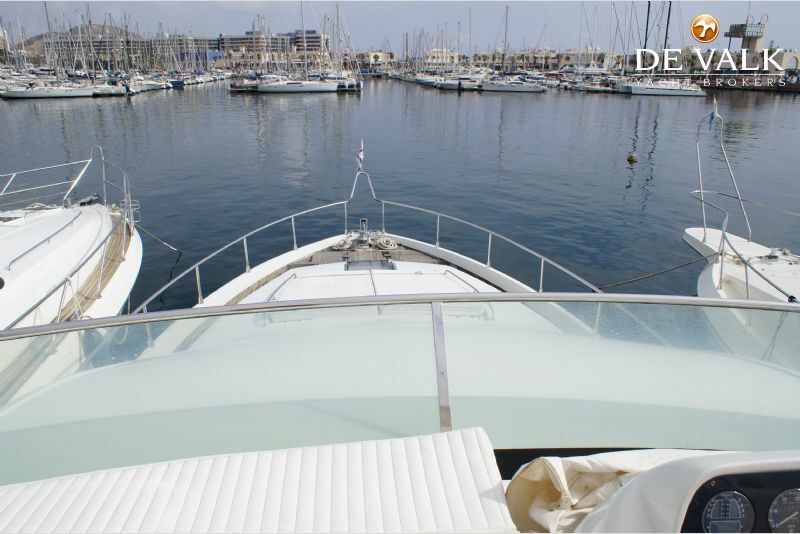 Besides that, you have a fantastic view over both the marina's and the city. 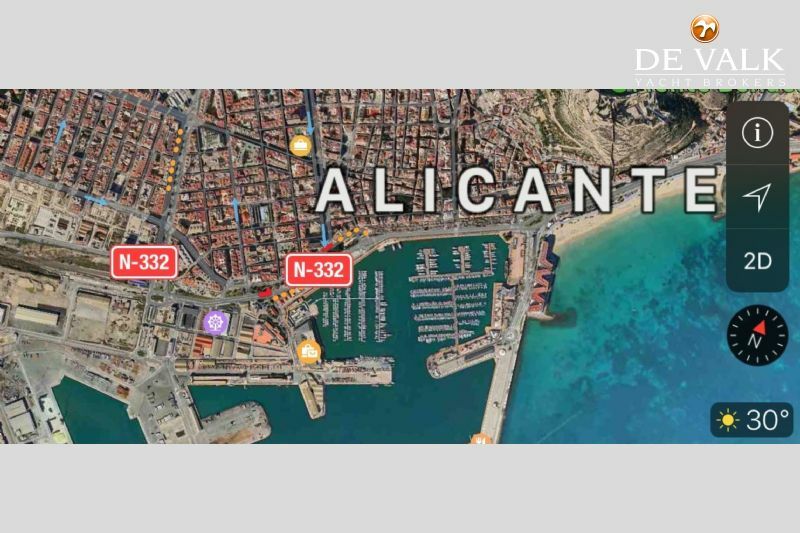 nThe centre of Alicante, with many good restaurants and shops, is within walking distance. 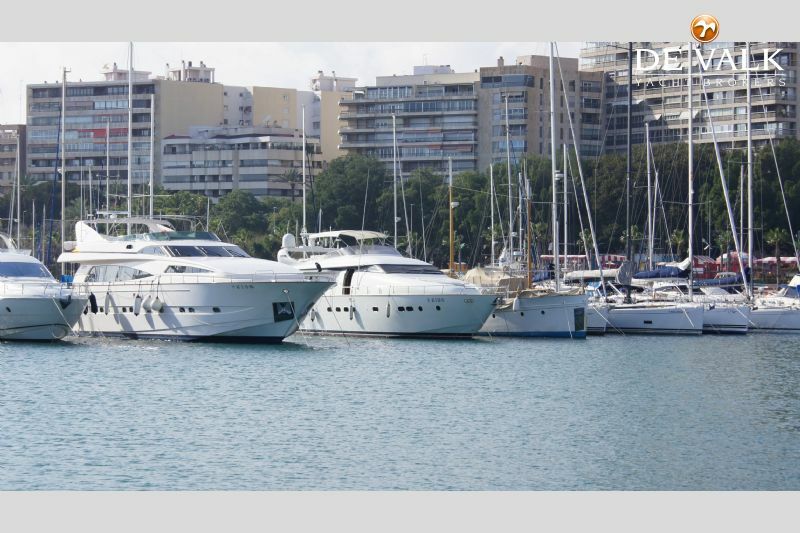 De Valk Costa Blanca Actief sinds: 10, Feb, 2017 Nog geen feedback Bekijk meer advertenties Contact opnemen?